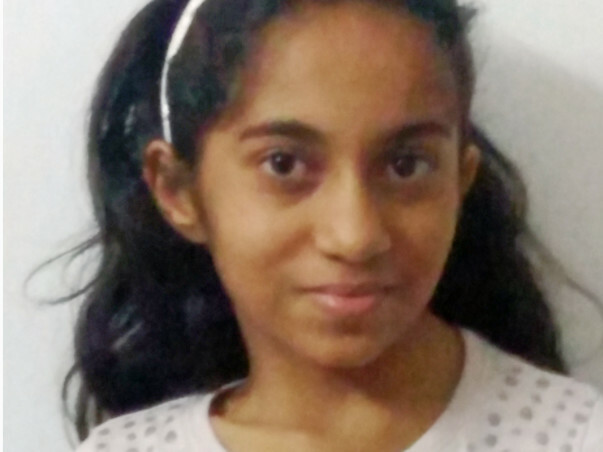 Vanshika is a teenager who is struggling with scoliosis. This means that slowly, her spinal cord is curving, and putting pressure on her lungs. The only form of treatment is surgery. Vanshika's parents watch helplessly as their daughter struggles. 44-year-old Radhika teaches English and Social Science at a school in Pune. They are from a small middle-class family, who believes in living life simple. They have two daughters- Isha, who studies in class 12, and Vanshika- who studies in class 8. Scoliosis is a disease where a person’s spine has a sideways curve. In severe cases, this can cause pressure on the lungs and difficulties in breathing.When Vanshika was 1.5 years old, her parents noticed that she was sitting in a different posture. They took her to a doctor who diagnosed her. Vanshika’s parents were shattered to know the diagnosis. 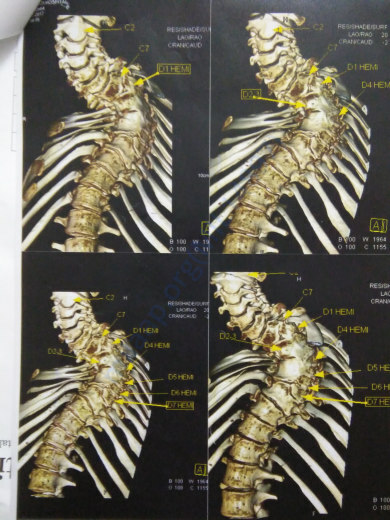 The doctor in Mumbai advised the family that the only course of treatment was a corrective surgery. With this, Vanshika could walk normally again. The cost of the surgery, even the most economical one, would cost over Rs 10 lakhs. 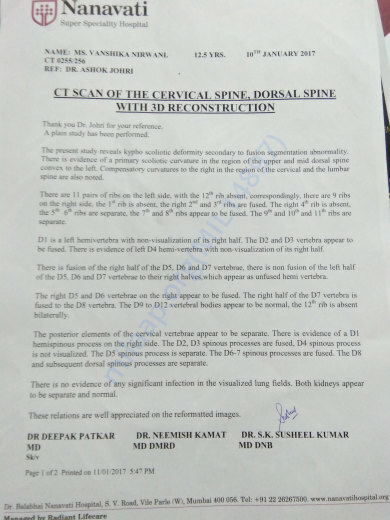 Doctors have said that the surgery has to happen within the next six months in order for Vanshika to recover. Vanshika's parents are sending both daughters to school. Radhika’s in-laws stay with the family as well and the family struggles to pay their medical bills. Now this family needs to save their little daughter's life, but do not have to money to do so. They cant bear to see their little girl suffer like this everyday when girls of her age are out playing. The brave teenager is fighting to live a normal life. This family desperately seeks help to save their little daughter's life. With your help, she can undergo a surgery that will enable her to walk and breathe normally. Here is a quick update on Vanshika's health. 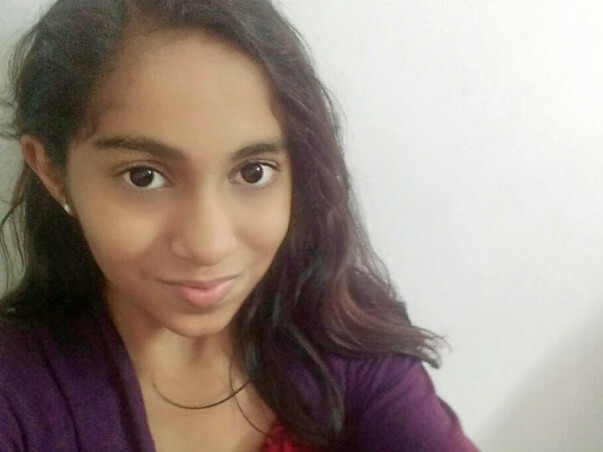 Currently, Vanshika is at home and doing fine. Her surgery was successful and there were no post-surgery complications. She is able to move on her own but needs help to stand up, her posture has also improved with the help of braces. Here is an update on Vanshika. After a long time, I came on the platform. 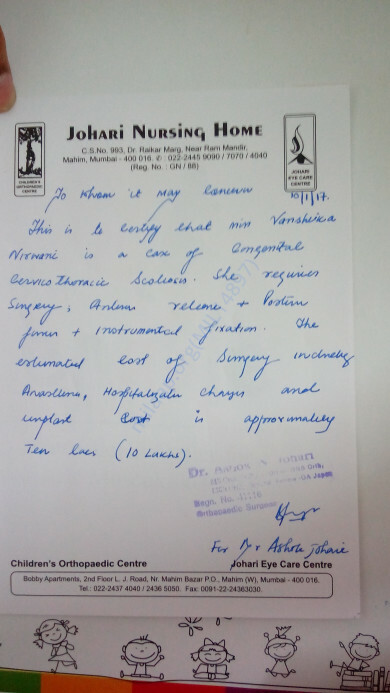 We had an appointment with the Vanshika's doctor at Mumbai. He did all necessary checkups and gave a tentative date for surgery that can be mid-March. As you all know that still, we are in need of monetary help. Surgery date is coming nearer please help us philanthropically. Thank you for your support and love for Vanshika. Here is a quick update on Vanshika. 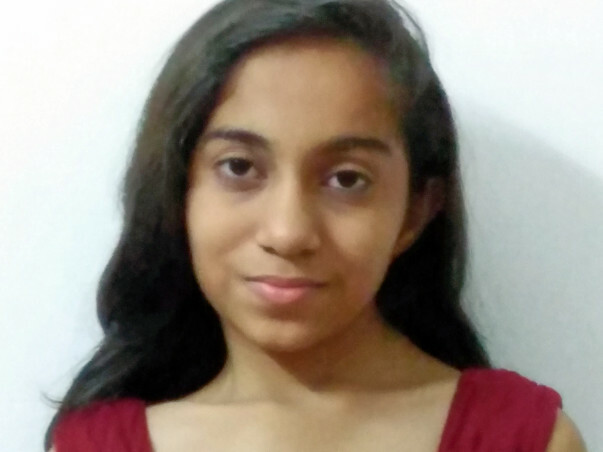 Vanshika is currently in her 8th grade and preparing for her half- yearly exams. Her spinal curve is increasing and that can affect her neurological system. The doctors have confirmed that the only cure is the surgery. The family is looking forward to raising the adequate funds to start the surgery and save Vanshika. We will keep you posted. Thank you for all your support and love.Would request you to please share the campaign further with your friends and family. Please do pray for her health. All the best, and we wish a speedy recovery for Vanshika.